A shooter-slasher game. Squads of aliens want to capture the world. Only Dr. Lee can prevent them from this and save the planet from this invasion! 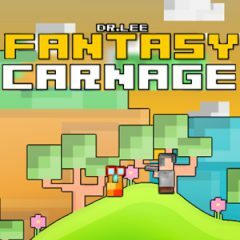 In this game you're controlling Dr. Lee. Help him destroy all the enemies and become a world's saver!